Port Royal offers two very distinct neighborhoods. One is completely private and limited to permanent residents and long-term rentals. This community offers 900 single-family residences in over 1,100 acres. The other neighborhood offers second homes, resort villas and the Westin Hotel. 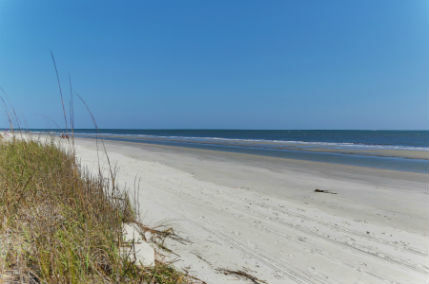 It has a gorgeous beach that stretches over 3 miles of shoreline of the Atlantic Ocean and winds around to the sand covered walking beach of Port Royal Sound.